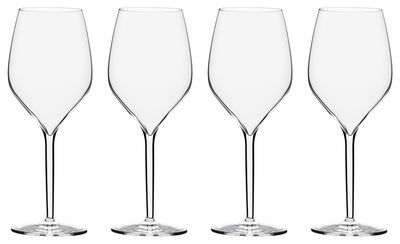 Characteristics : "Glass made from ""glass paste"" Italesse XTREME® resistance - Dishwasher safe - Sold by set of 4"
Set of 4 wine glasses 50 cl. The wide open mouth shape allows the wine to be directed onto the central part of the tongue so that the fragrances open up in the mouth. Mouthblown and handcrafted. The special material empowers the extraordinary lightness and ease of use. 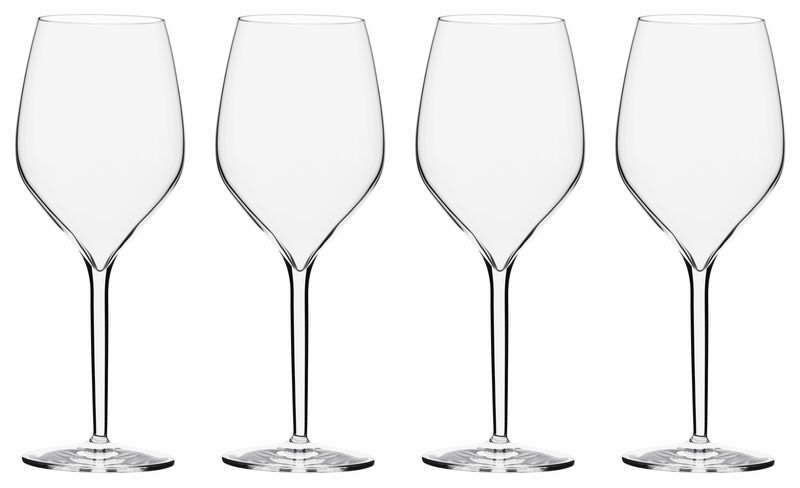 Multipurpose goblet particularly recommended for tasting great wines that need oxygen.